If you just so happened to be near the Podkamennaya Tunguska River in central Siberia shortly after 7 a.m. on June 30, 1908, you would have witnessed an event like nothing you had ever seen before. Not that there were very many people living in this remote area of Russia at the time, but there were some. What they reported: A bright light streaking across the sky, a huge flash, an equally huge explosion and a shockwave powerful enough to knock some of them clean off their feet. We're talking, of course, about the now-famous but still mysterious Tunguska event -- a nuclear-sized explosion that occurred well before the days of nuclear technology and that created a seismic shockwave that was detected hundreds of miles away, wiping out an estimated 800 square miles of forest containing some 80 million trees in the meantime. "Such was the force of the explosion that horses were thrown down in an area south of Kanska, more than 400 miles distant. Equally remarkable were the flash burns sustained by residents of the sparsely populated region," author Walter Sullivan writes. "A farmer, S. B. Semonov, was sitting on the steps of house house, 40 miles away, when he saw the flash. He instinctively lowered his eyes, but the heat was searing. 'My shirt was almost burned on my body," he told later visitors. When he raised his eyes again, the fire-ball had vanished. Moments later, the blast hurled him from the steps, leaving him briefly unconscious." (Did a Black Hole Hit Siberia?, 1978, Reader' s Digest). An online article published by Science@Nasa and edited by Dr. Tony Phillips on the occasion of the event's 100th anniversary, follows the dominant theory by attributing it to a large, exploding asteroid. "It is estimated the asteroid entered Earth's atmosphere traveling at a speed of about 33,500 miles per hour. 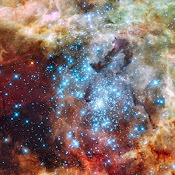 During its quick plunge, the 220-million-pound space rock heated the air surrounding it to 44,500 degrees Fahrenheit. At 7:17 a.m. (local Siberia time), at a height of about 28,000 feet, the combination of pressure and heat caused the asteroid to fragment and annihilate itself, producing a fireball and releasing energy equivalent to about 185 Hiroshima bombs." 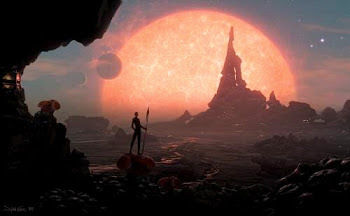 As to be expected, numerous theories have been introduced over the years ascribing the blast to everything from black holes to advanced weaponry, to anti-matter and exploding alien spacecraft. One of the best sources of information on the event is the University of Bologna in Italy, which maintains a dedicated website on the incident. See: University of Bologna: Department of Physics. 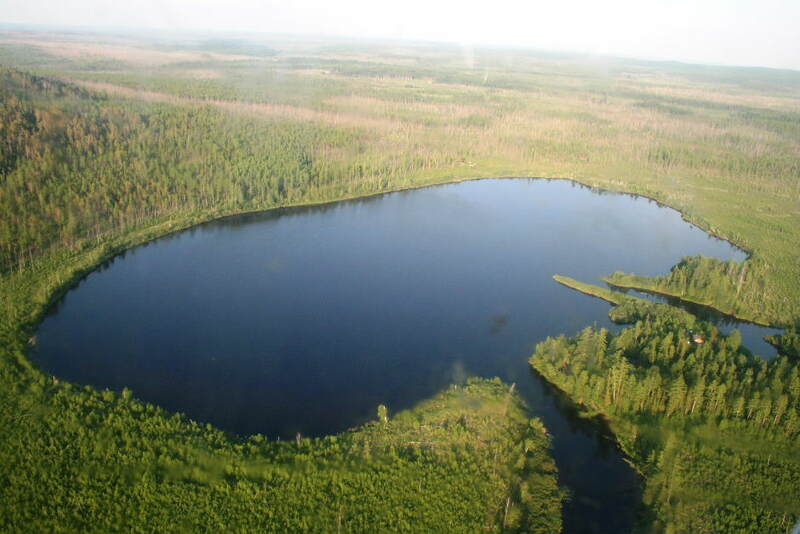 In 2007, scientists from the university announced that a small, bowl-shaped lake called Lake Cheko was being researched as a possible impact crater resulting from a fragment in the Tunguska explosion. A statement on the university's site reads: "On June 30th, 1908, something exploded 8 km above the Stony Tunguska river. About 2,150 square kilometres of Siberian taiga were devastated and 80 millions trees were overthrown. 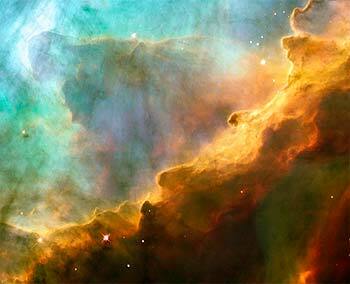 Up to now, it is not clear whether the great explosion was due to a comet or an asteroid or something else. We are searching for an answer." Almost as fascinating as the physics behind such an amazing event, whatever it may be, is the impact of such a sudden catastrophe on the human psyche. One belief among some of the locals was that the blast was due to a curse from the god Ogdy/Agdy, the Evenki god of thunder. See this account from social anthropologist Joachim Otto Habeck on the Evenki view of the Tunguska event. Russian scientist Vladimir Shaidurov of the Russian Academy of Sciences proposed a theory in 2006 that the Tunguska event may have played a role in the global warming phenomenon. "Current global warming models show that the rise in carbon dioxide emissions neatly coincides with the onset of the industrial revolution, but Shaidurov’s own analysis of yearly mean temperature changes over 140 years indicate that there was actually a slight cooling in temperature up until the early twentieth century. Shaidurov believes that it was not the industrial revolution that caused the rise in temperature, but the catastrophe known as the Tunguska event, or Tungus meteorite," notes a story entitled Tunguska Event Responsible for Warming Climate, published March 27, 2006. Shaidurov's paper was submitted on Oct. 6, 2005 and is available here: Atmospheric hypotheses' of Earth's global warming. Shaidurov's first hypothesis: "The Tungus meteorite considerably changed the theormoprotective properties of the earth's atmosphere and turned out to be one of the agencies which launched global warming." A second hypothesis is presented after a discussion of a number of atmospheric changes leading to a "self-stimulated process." It states: "The above mentioned variant of self-stimulated process (with a permanent rise of average humidity, and resulting concentration of carbon dioxide and other greenhouse gases) was launched in 1908 after the atmosphere reconstruction due to the Tungus meteorite." Given that the Tunguska event happened at a time well before the advent of high tech video, satellite surveillance and supercomputer simulations, we may never know exactly what happened on that frightful morning of June 30, 1908 in Siberia. But the next time it happens--which they estimate will occur every 300 years or so--you can rest assured the evidence it yields will be far more than we can imagine. Photo one shows the small, bowl-shaped Lake Cheko on June 30, 2008. 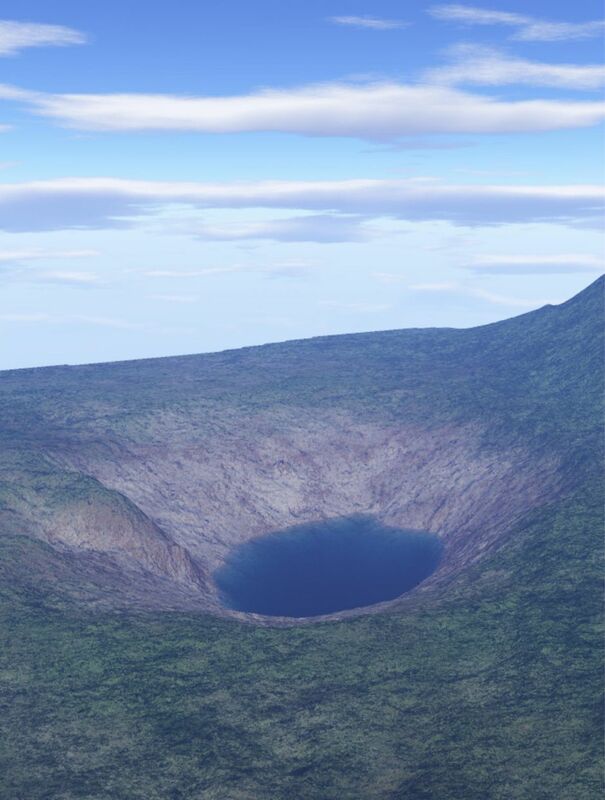 Scientists at the University of Bologna believe it may be a possible impact crater that was created at the time of the Tunguska event. 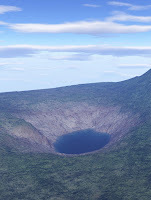 Photo two is a 3-D reconstruction of the morphology of Lake Cheko. The water level in the reconstruction is placed 49 meters below the actual level. Photos are used with permission giving full credit and acknowledgment to the Tunguska Page of Bologna University. Life is a thicket of veiled, dimly-lit appearances and distorted sensory perceptions, alternately pushing, pulling and coaxing us through a labyrinth of circumstances and structures. There's little need for a facilitated departure, for the natural order is exceedingly capable of speeding our demise with the utmost efficiency. For some it is all so very personal and purposeful. For others it is nothing but a blunt, meaningless procession without the slightest evidence of a conscience, and with value or purpose only to the degree to which we earth-bound organisms choose to give it. Does anybody really know, or do they only think they know? Was the Great Pyramid of Giza an inside job? Copyright 2011-2015 - Rensberry Publishing Company. Theme images by fpm. Powered by Blogger.